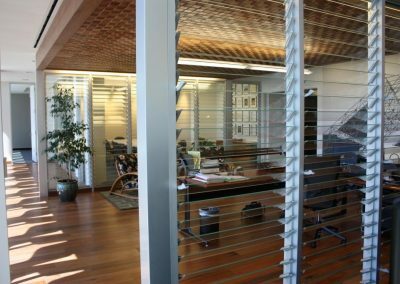 An extensive range of Breezway Altair Louvre Windows have been incorporated into this office building to maximise external views and enhance internal air circulation. 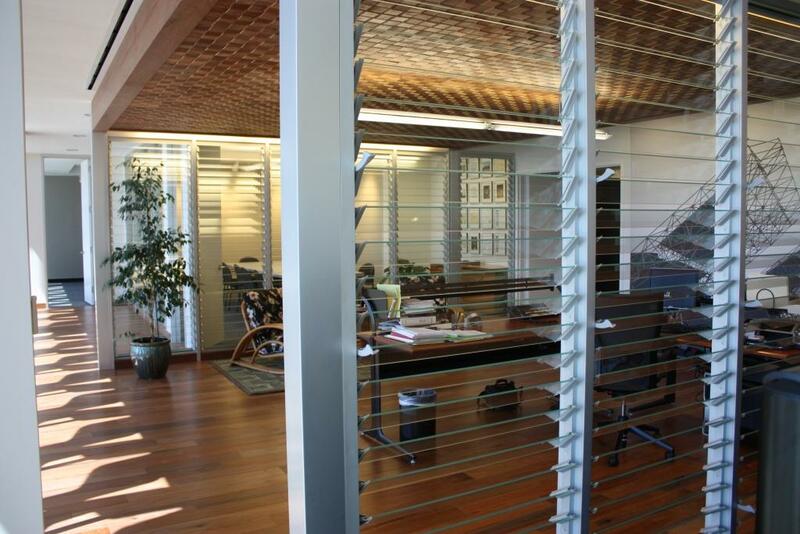 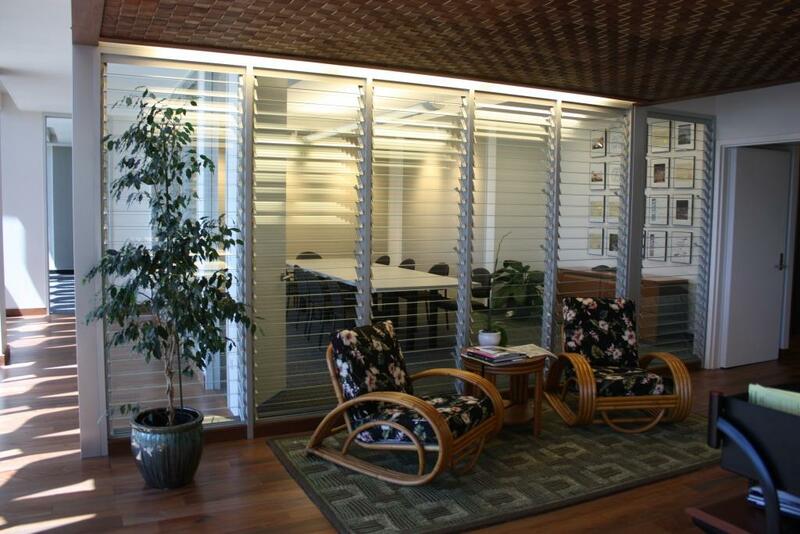 The product used in this project is 4″ strip hardware in clear anodised aluminium frames with clear glass blades. 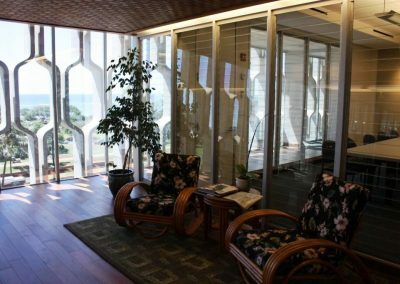 Office staff are reaping the benefits of working in a fresh environment with natural air which helps keep their minds stimulated throughout the day. 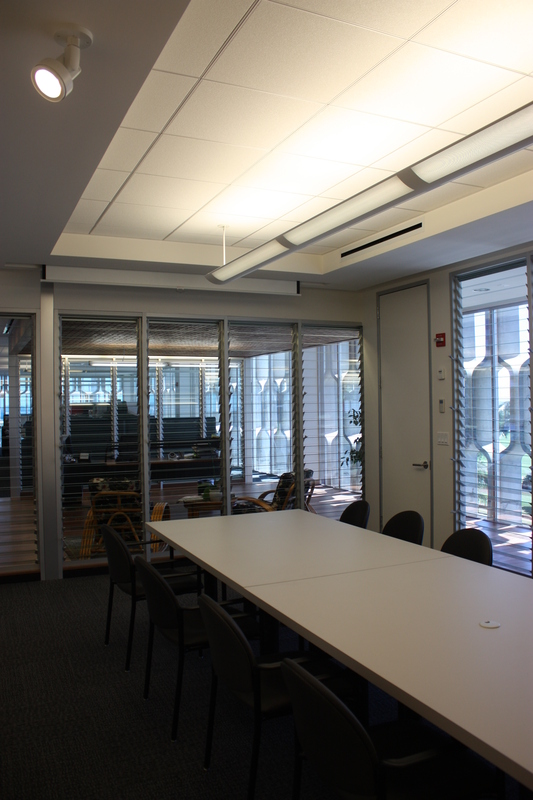 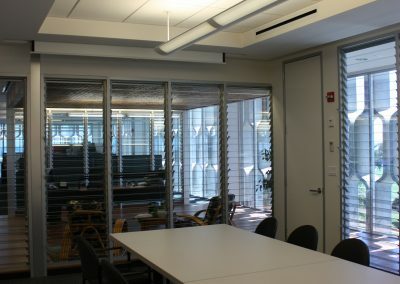 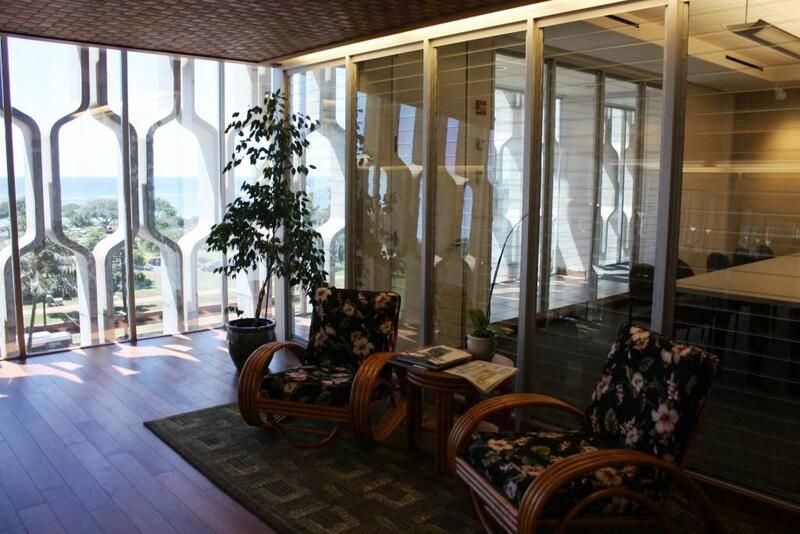 The need for air conditioning has also been significantly reduced since the installation of the Breezway Louvre Windows. 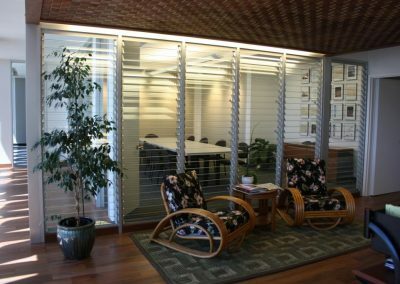 A recent testimonial was given by the Principal of Ferraro Choi in recognition of the benefits Breezway Louvre Windows have brought to their office building.